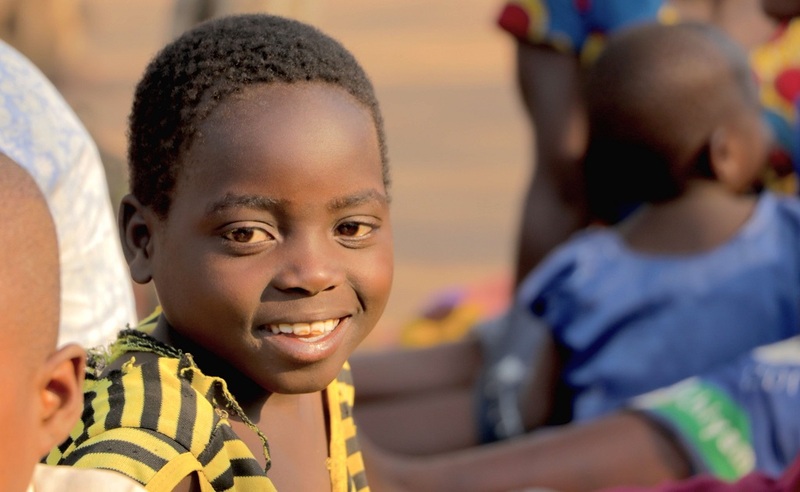 Globally, Malawi is among the countries with the highest rates of child marriage in the world. Recent data shows nearly 1 in 2 girls are married before age 18, with debilitating and often long-term consequences, including increased risk of suffering violence and abuse and compromising their right to education and health. In February 2015, the Government of Malawi enacted the Marriage, Divorce and Family Relations Act (MDFRA). The act banned marriage for any person below the age of 18 but legal exceptions remained foreseen in the Malawian Constitution, which allowed 15-17 year olds to marry upon parental consent. “This was a topic of high concern during my visit to the country in March 2015 to launch the national study on violence against children and its accompanying policy response plan; and again in my follow-up mission in October 2016 to support national implementation efforts and the abandonment of harmful practices," recalled SRSG Santos Pais. "A breakthrough finally came in February 2017 when a formal Constitutional review process removed the legal loopholes that allowed children to marry with parental consent. “This is a significant breakthrough that will strengthen the normative foundation of national child protection work in Malawi, while aligning the national normative framework with international and regional human rights standards and constituting a crucial step to secure the country’s global and regional commitments to address child marriage and to end violence as called for Agenda 2030 for Sustainable Development, and regional commitments at the African Union and Southern African Development Community (SADC) levels,” highlighted Santos Pais. These developments demonstrate how circles of comprehensive legislation to protect children from violence are growing around the world. They also highlight the commitment of States to implement many of the targets of the 2030 Agenda for Sustainable Development, especially target 5.3 on ending child, early and forced marriage and female genital mutilation and target 16.2 on ending all forms of violence against children.